The USC Robotics Research Laboratory is part of the Robotics and Autonomous Systems Center (RASC) at USC. 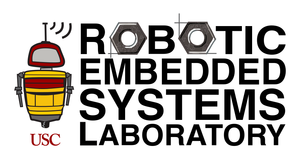 The Robotics Research Laboratory encompasses only the Interaction Lab and the Robotic Embedded Systems Lab (RESL). 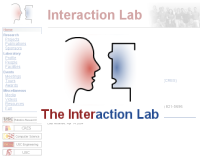 For the history of these labs and the Robotics Research Lab, see Lab History.